Improving knowledge, skills and attitudes. Our core training areas offer a wide variety of topics within Induction & Management, Childcare, Clinical and Mental Health environments. 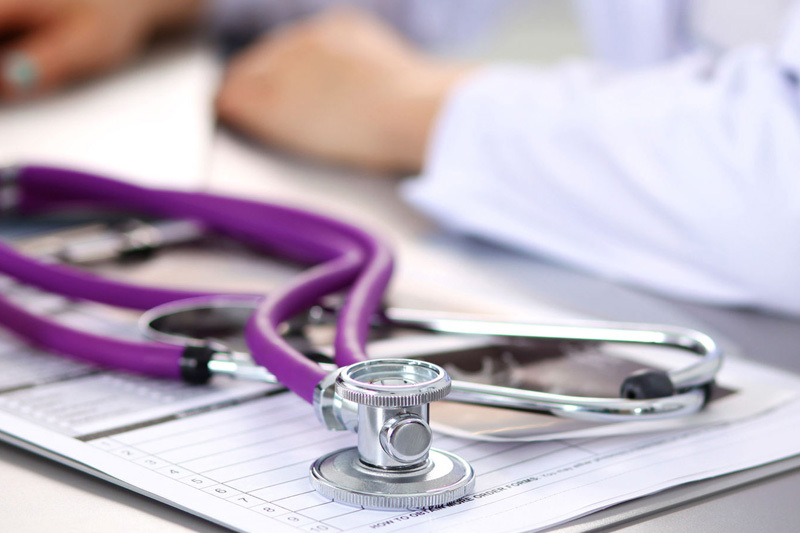 Our Induction and Management training courses cover the initial needs of new inductees’ up to the more specific and specialised requirements of senior healthcare management. Our Childcare training courses are a combination of topics required for working with children and young people and others that are relevant to their development. Our clinical range of training has been constructed to teach new skills and knowledge to the uninitiated and be used as a tool for CPD and revalidation for more experienced practitioners. Our Mental Health training courses will equip you with a knowledge for working with the conditions and disorders that make up the spectrum of mental health. We have grouped together courses essential, relevant or of great benefit to some of the most prevalent Health & Social Care sectors we work with so if you are looking for training for Childcare Staff, GP and Dental Surgery Staff, Schools and Colleges, Learning Disability Services, Mental Health Workers, Nursing Home Staff, Residential Care Workers or Substance Misuse Services you will find what need here. 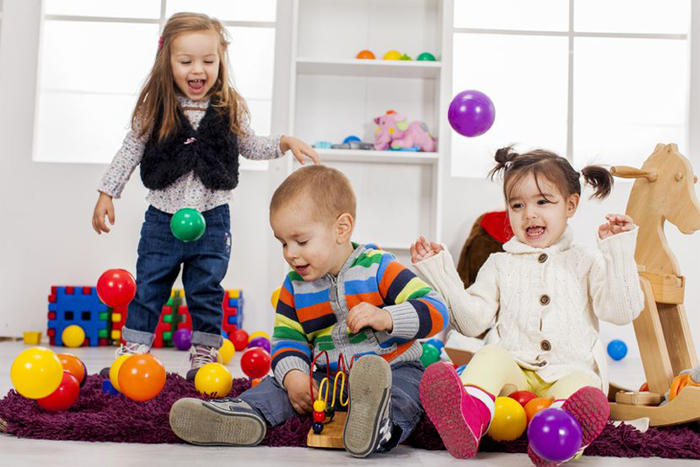 We’ve identified a selection of childcare training courses that will be of great benefit to your colleagues and, as a result, everyone who walks through your door. From Phlebotomists to GP’s and Dentists to cleaning staff, everyone plays an important role in the day to day running of a practice. Our training courses have been developed to ensure that both your education staff and your students feel comfortable and confident in your educational setting. We’re able to offer you training sessions with qualified and experienced tutors who are adept at highlighting the challenges that exist within such a demanding setting. All front line mental health staff should be confident in spotting the signs of mental health issues and be able to act accordingly and appropriately. Training for nursing staff is essential to not only maintain but improve standards of care within a nursing home environment. 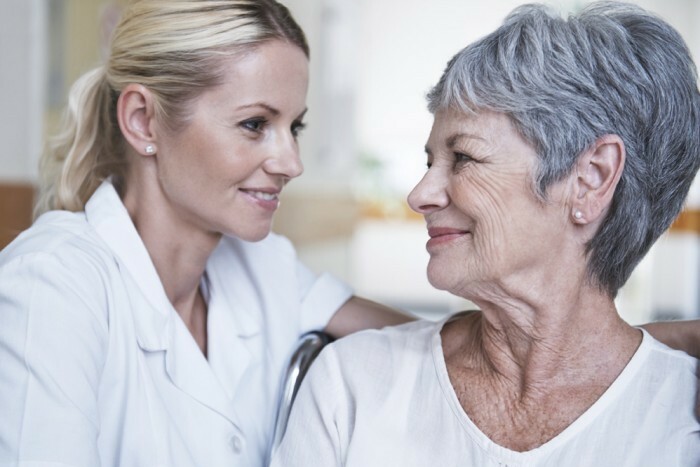 Residential Care Worker Training, residential care training is essential to assist staff in providing the best short term and long term care. Acute Training Solutions provide courses across the board, from Substance Misuse Training to Conflict Management, Drug and Alcohol Awareness Training.